The Reptile Report - Peter Birch’s Colourful Critters shares a fantastic photo of a maternally incubated clutch of rough scaled pythons that are beginning to hatch. 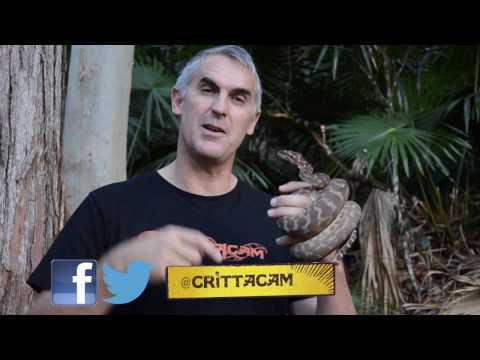 Reptiles Canada - Members share photos of some of their incredibly hefty rough scale sand boas. Geckos Unlimited - A couple of nice photos capture the interesting texture of two Pachydactylus rugosus geckos. 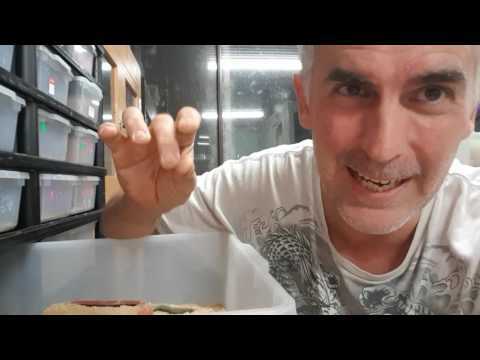 YouTube - Peter Birch collects some eggs from his knob tailed geckos and gets them ready for incubation at his facility Colourful Critters.